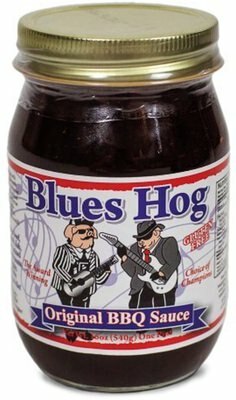 The Best Barbecue Condiments on Amazon Prime | Valet. These will boost your backyard BBQ (and be at your door in 48 hours). (and be at your door in 48 hours). There's something about cult condiments. They're not your standard, everyday food finishers. These unique bottles and jars offer something special. Often made in small batches, they're crafted by dedicated people who put a lot of love into the finished product. And as we get ready for the unofficial opening day of barbecue season, we started thinking about what we want to have on hand as we fire up the grills. The nine products that follow have all earned a solid reputation and are all but guaranteed to boost any backyard cookout. What's more, you don't have to try to find them locally. They're all available on Amazon and if you're a Prime member, they can be in your kitchen in just 48 short hours. 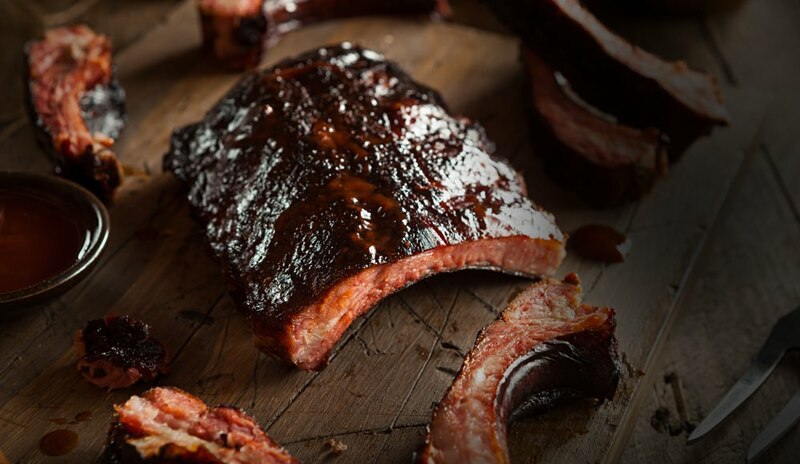 Made by the award-winning barbecue legend Bill Arnold, this thick sauce (made from all-natural ingredients) sticks to your meat and finishes as a sweet lacquer with just a touch of spice and smoke. If you prefer a Carolina-style vinegar based sauce, this one was developed over a three-year period and remains a secret which is passed down through the Scott family of Goldsboro, North Carolina. A tasty sauce (think ketchup, mayo and a blend of spices) from a popular Utah-based drive-in joint that finishes their burgers with it—also excellent for fry dipping. This bold spicy brown mustard, authentically made with just a few pure ingredients and no sugar turns a standard hotdog into the kind of dog you get at a baseball game. You could go with standard Hellmann's. 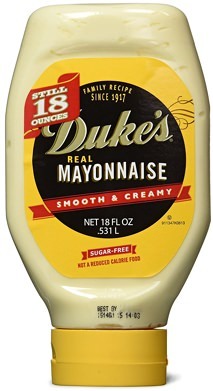 Or you could upgrade to this tangy and creamy Southern mayonnaise. It's yellower than the standard mayo, indicating a higher percentage of egg yolks (which makes all the difference). Bite into this crisp organic pickle and you'll get a hit of dill and garlic with a hint of sweetness. 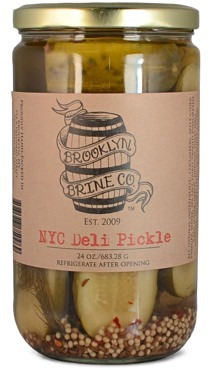 The brine is so good, you should save it and make your own pickles once these are gone—which will be soon. An Texas barbecue institution for five decades, Austin-based Salt Lick now sells their original dry rub to help you get that authentic flavor in your own backyard. You know what's better than regular relish? 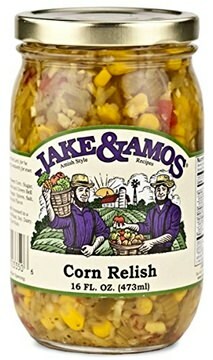 Corn relish that has a homemade, farm-fresh taste. This mix, made in Pennsylvania Dutch country, is a blend of corn, cabbage, celery and bell peppers, and can be spooned onto burgers, salads and sandwiches. 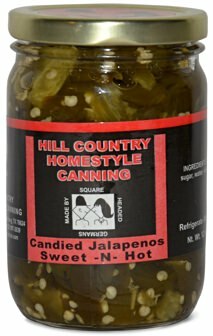 The perfect blend of sweet and heat, these crunchy candied jalapeños are made with ingredients grown on four family farms located in central Texas's Hill Country and can be added to potato salads, tossed onto burgers or used to make an addictive cream cheese dip. These specialty foods are worth the hype and can be at your place in 48 hours.